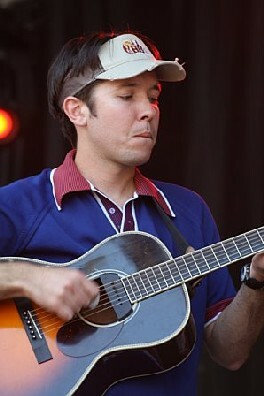 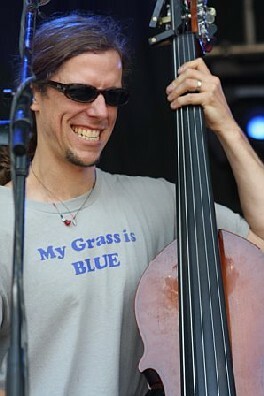 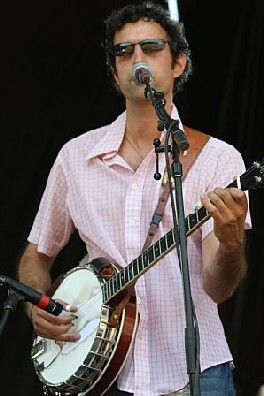 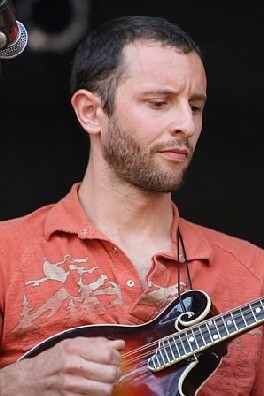 A regular fixture on the jamband festival circuit, Hot Buttered Rum performed at the 2008 All Good Music Festival in Masontown, West Virginia on July 12. 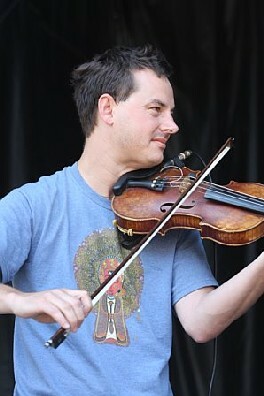 The outfit has grown considerably since its 2006 appearance at the event, and this year's hour-long set received the enthusiastic support of those in attendance. 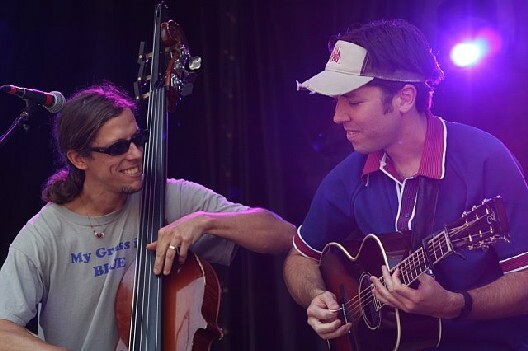 Set List: Swing & Sway, Guns or Butter, Golden Days, Cumberland Blues, Desert Rat, Idaho Pines, Beneath the Blossoms, Summertime Gal, and 3.2.